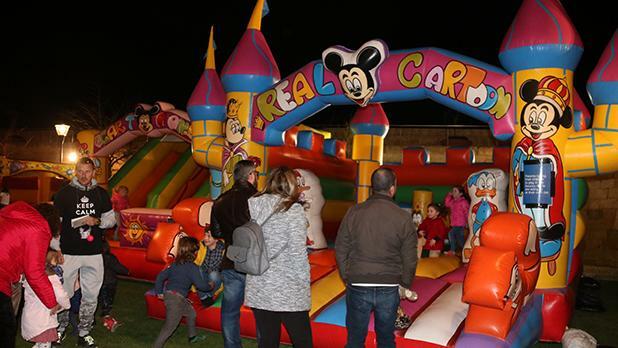 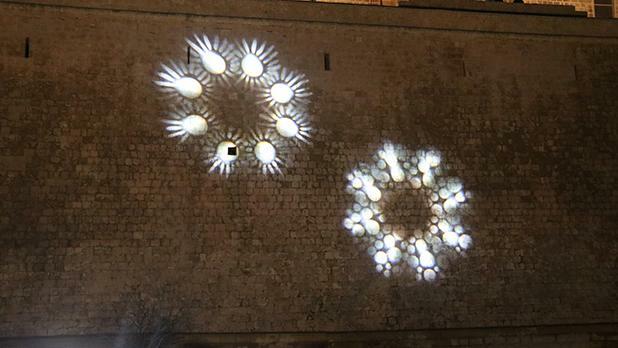 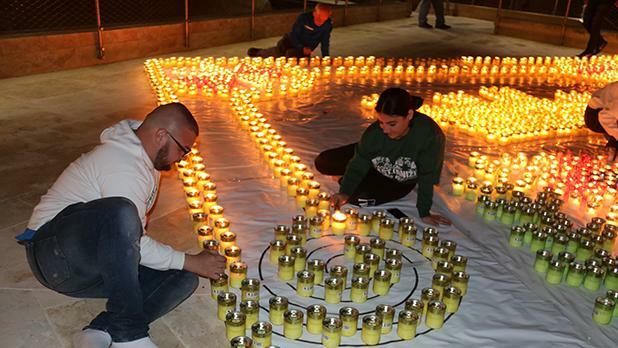 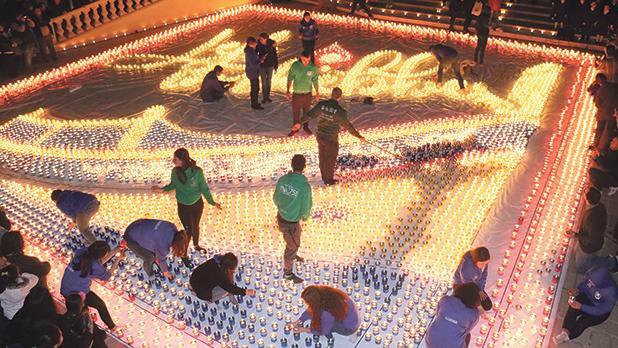 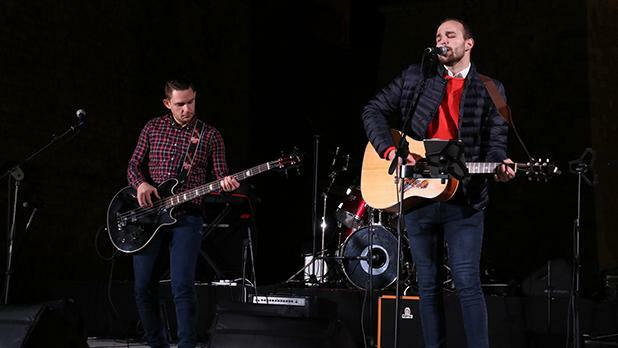 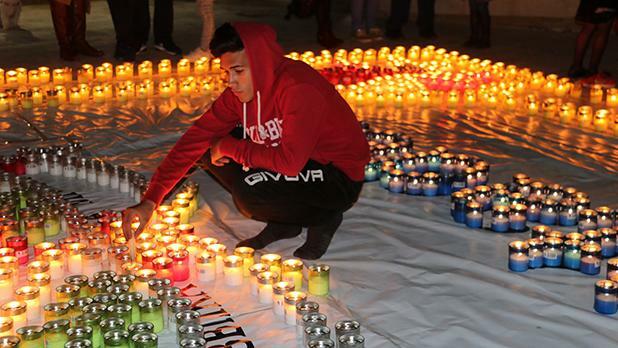 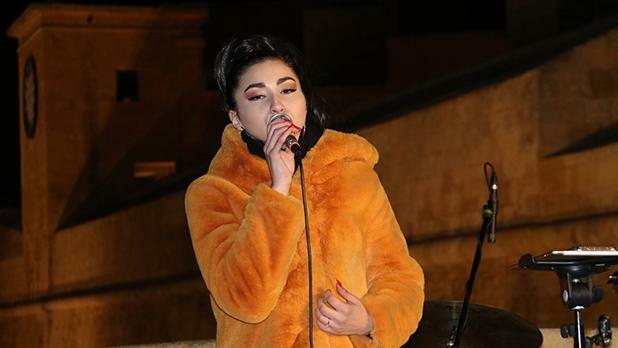 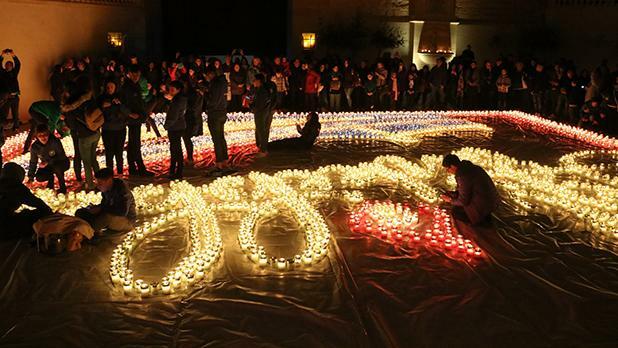 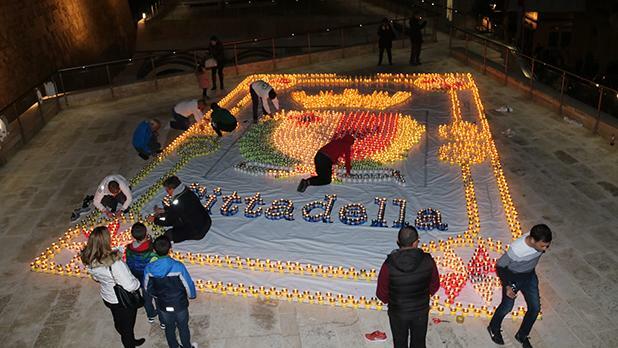 The Ċittadella was lit by thousands of flickering lights on Saturday week in the first edition of the Lejl Imkebbes festival hosted by the Gozo Ministry. 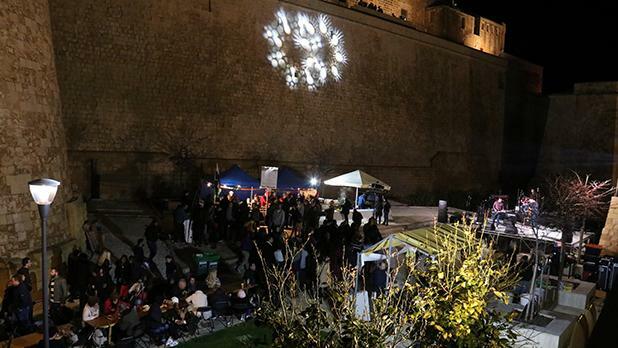 Around 10,000 people turned up for the event, which was supposed to be held in November but was cancelled due to bad weather. 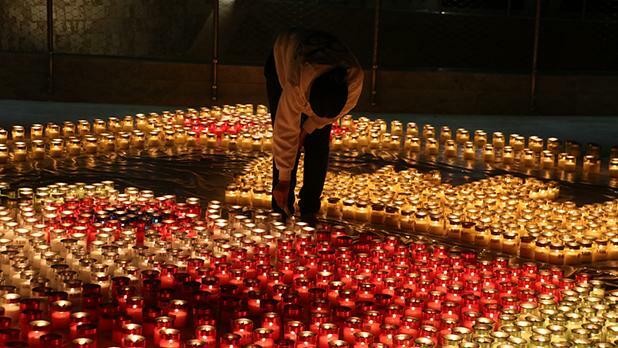 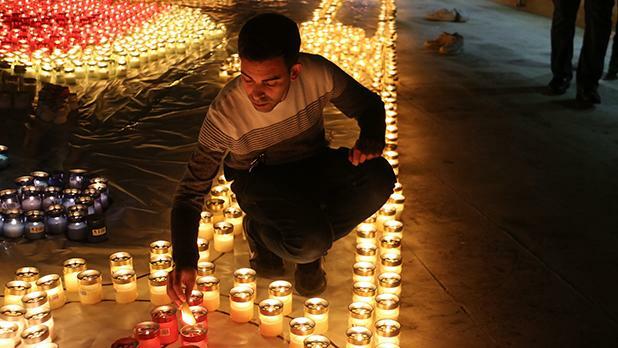 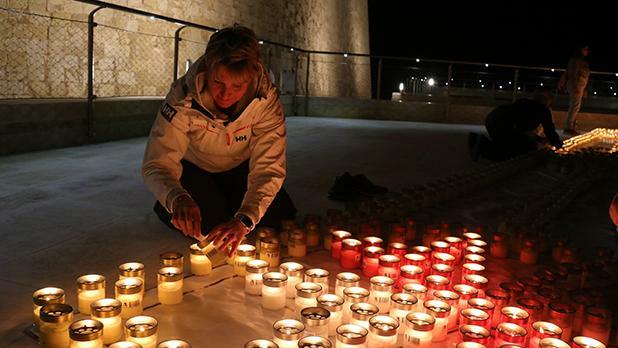 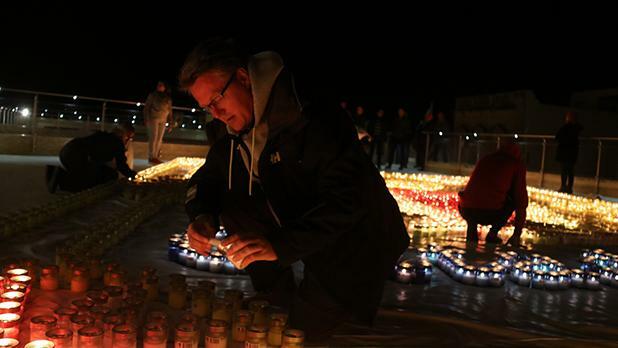 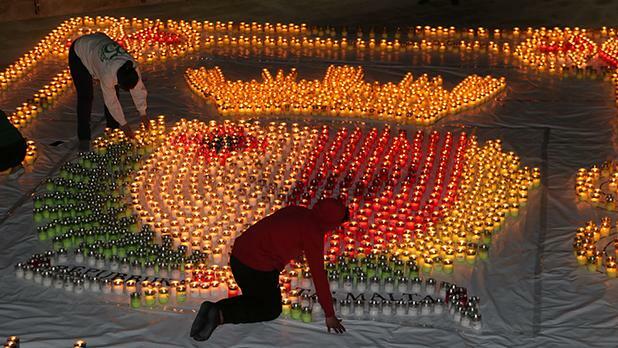 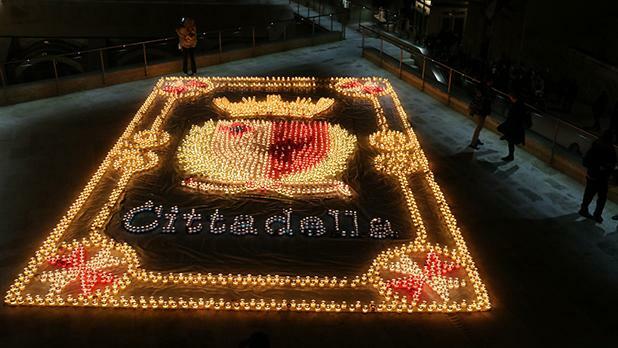 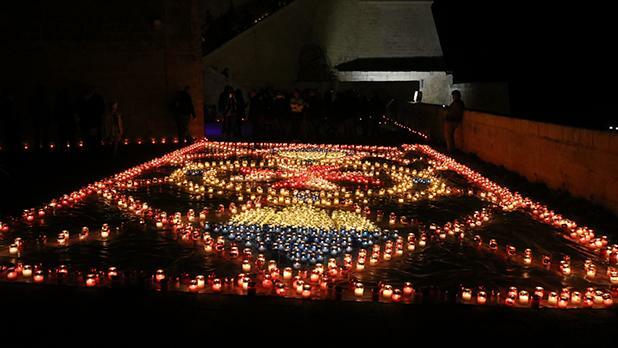 Around 30,000 candles lit up the bastions and formed designs in the narrow streets and squares of the Citadel. 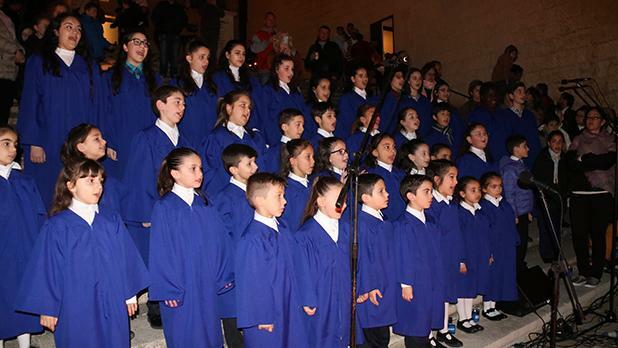 The event also included historic re-enactments, live entertainment by the Malta National Children’s Choir, singer Jasmine Abela, Cherif Mbaw of France, Klinsmann Coleiro and Band, DCapitals and The Busker, and children’s activities. 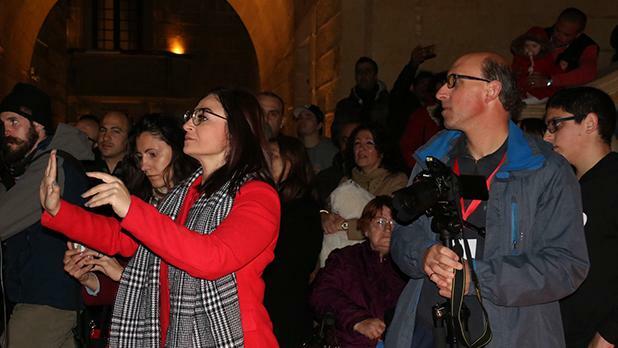 Museums opened until late for free.